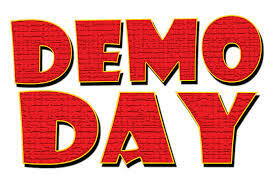 Plus d’informations et de détails sur le Demo Day 2014 seront disponible sous peu. This entry was posted in Uncategorized by Vincent St-Onge. Bookmark the permalink.